Those little accessories can make all the difference right? 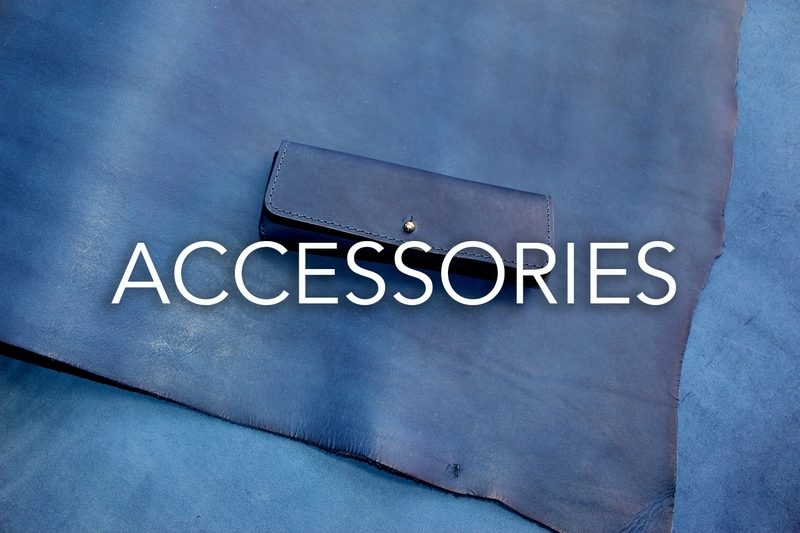 Using leather on your brands accessories can really give you that distinct edge over your competitors. Luggage tags, key rings, glasses cases and pencil cases are just of the items our clients produce from our leather articles.